ZIP code is important for children’s health; community development is a critical factor in early childhood development. 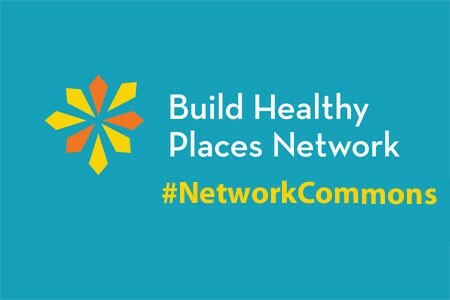 At Network Commons, four community developers share their firsthand experiences working across sectors to improve neighborhood health and well-being. 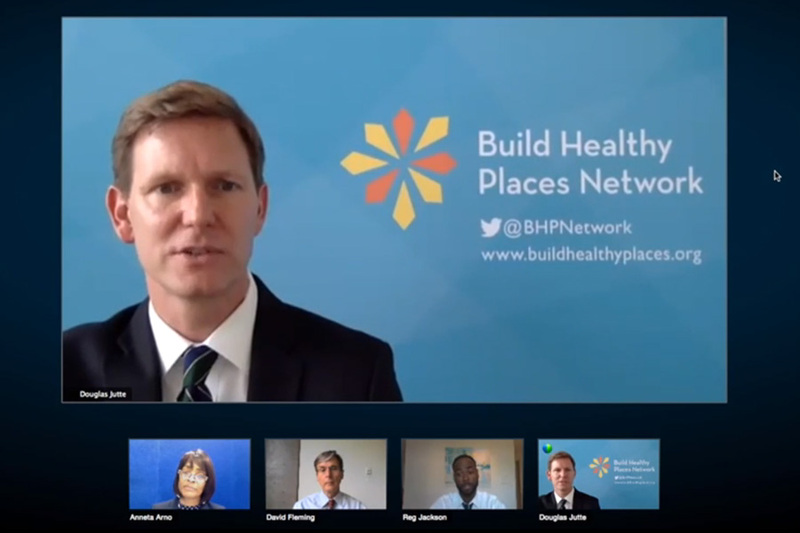 At #NetworkCommons, leading physicians and public health professionals discussed the imperative to work with community development practitioners to improve population health. 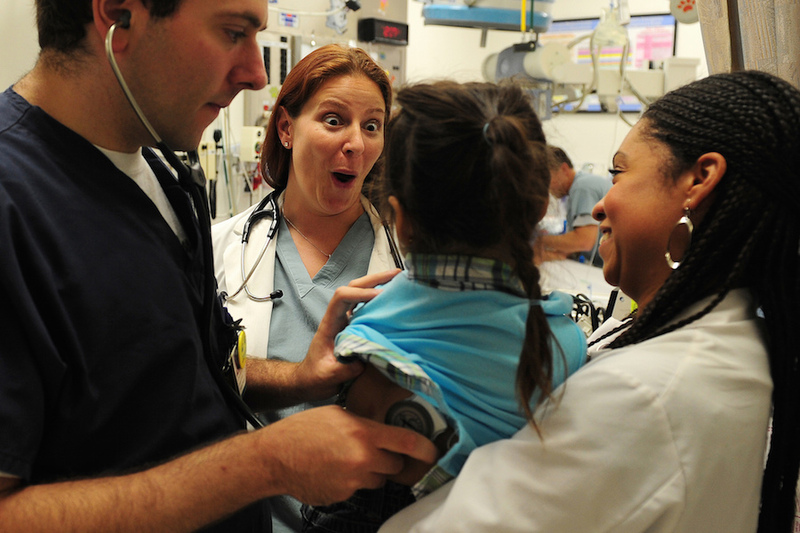 How can the medical community work more closely with community development? 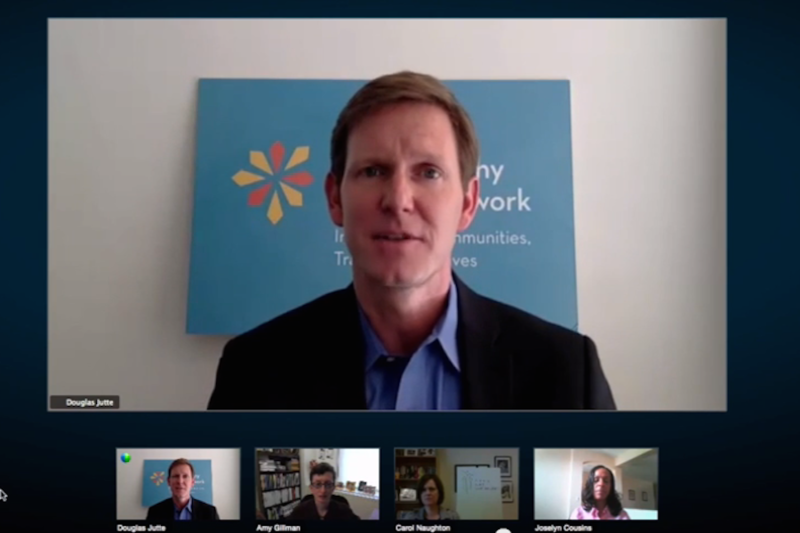 What opportunities exist to improve health outcomes in low-income communities through partnerships?